It’s hard to believe that I’ve fallen out of love with Dragon Ball Z games in recent years. I mean, I used to buy and play EVERYTHING DBZ, even titles such as Ultimate Battle 22 and import games like Hyper Dimension. It’s not even because of saturation; we’ve just really hit a point where I don’t think any game could impress me as much as Budokai Tenkaichi 3 did. The last one I even picked up (besides the Kinect game, which was… interesting) was Raging Blast, and it just didn’t click with me. As soon as that first Battle of Z trailer hit though, I was completely sold. Four player cooperative battles? Four versus four online matches? Sign me up! 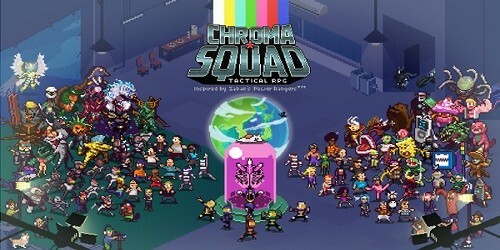 Well, today the demo for the game has dropped on Xbox Live and PlayStation Network without much warning. Time to see if it deserves my attention next year. 1. The demo progresses in a very linear fashion, only unlocking things when you’ve met the proper prerequisites. The first mission dumps you into the shoes of Goku as he cruises around the landscape, scoping out any suspicious power levels in the area. 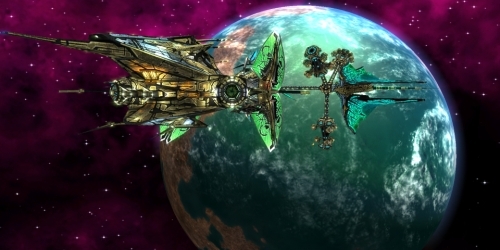 This mission acts as a tutorial, teaching you basic melee attacks, ki blasts, and so on. You learn very early on that the game functions more like a beat-’em-up title than it does a fighting game. Multiple Saibamen assault you at once, and when you’re through dispatching them, more will spawn. Though you do have the entire landscape in which to do battle and the various cliffsides are completely destructible. 2. Following the introductory mission, you’ll unlock cards, which carry various effects, such as increased attack strength or more health, and can be assigned to any unlocked character in your roster. You’ll later learn about premium cards that change from week to week, as well as Dragon Points which are earned from missions and can be used to purchase more. 3. 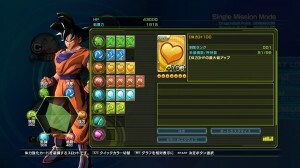 The second mission teams Goku up with a computer controlled Krillin to teach you a few more maneuvers and get you familiar with working with A.I. teammates. Krillin didn’t seem to help much, which is typical of both automated allies and his character as a whole. After taking down the Saibamen assailants, you fight Raditz, whose defeat finally ends the mission. It’s at this point that you realize the game doesn’t really follow canon at all, though it still manages to work in the major battles in the series. 4. Mission three pits Gohan against Piccolo and his two clones. You get roughed up pretty good at the beginning, though eventually Krillin, Yamcha, and Tien arrive to help. The game then teaches you how to give energy to your comrades or revive them if they get knocked out. Also, being locked onto and subsequently attacking the same enemies as one of your allies will sometimes trigger team attacks, and the game hints that building up your energy meter to max will carry with it benefits, though I’m not sure what those are. 5. 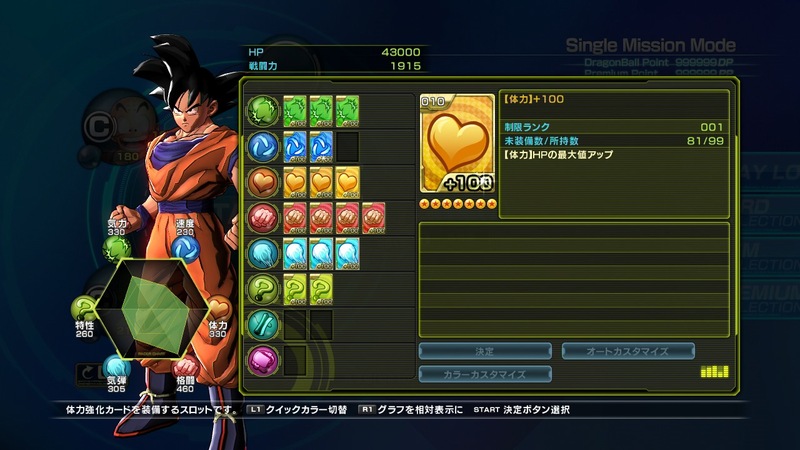 The fourth mission opens things up a bit more, allowing you to play whichever character you want (Goku, Piccolo, Gohan, or Krillin) along with any allies you want. In this match against Nappa and the Saibamen, you can play cooperatively with people online too, which was a fairly smooth process. I got into a game right away and got to pick whatever character I wanted, since duplicates were allowed. I also got to witness firsthand how cool some of the team attacks were, as there was one instance where three of us got to smash an enemy back and forth at the same time. 6. Competitive multiplayer unlocks after your first co-op mission, a mode which pits eight players against one another in a team based battle. Any slots not filled by humans get substituted for computer controlled combatants. The mode I participated in was score based, so even if you get knocked out during the fight, you’ll get back up after the respawn timer expires. Knock outs result in points, and whomever has the most at the end wins. 7. While I did have a good time with the demo, I have worries that the combat won’t be able to sustain an entire game. It was a bit simplistic in execution and the moveset didn’t feel all that robust, a point that really became apparent during the multiplayer skirmish. On the other hand, it was early in the game, so it’s quite possible that more moves and abilities unlock as you rank up your characters. 8. I wanted to use a whole, uh, thought to point out that this game reminds me of Anarchy Reigns. Yes, Battle of Z is a better version of Anarchy Reigns with DBZ characters. Whether this is good or bad depends on who you ask. 9. 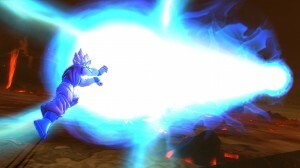 All of the signature moves seem to be in place, even at moments when the characters shouldn’t know them yet (such as Goku being able to use Kaioken on Raditz). Using Y in conjunction with B will unleash that character’s super move at the expense of their energy, and using more than what you have in stock will leave you defenseless momentarily. If you use Y and LB you can smash the enemy and then follow them, which was always one of my favorite tricks from BT3. 10. At the end of the battle, you have the opportunity to give your energy up to a giant glowing ball in the sky. It’s explained that it’s to aid other warriors around the world, but I have yet to see what actual effect this has on gameplay. 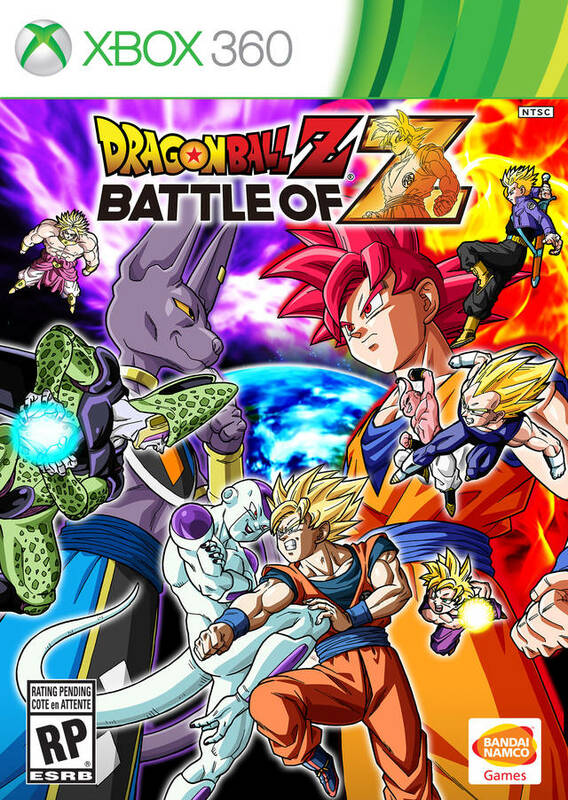 While I will always be cynical of new DBZ games, Battle of Z at least shows a lot of promise. The ability to play fights cooperatively with three of my friends is worth the price of admission alone, though I should hope the rest of the game carries its weight too. 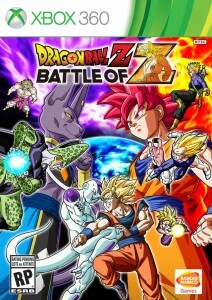 Dragon Ball Z: Battle of Z releases on January 28th for the Xbox 360, PlayStation 3, and Vita.